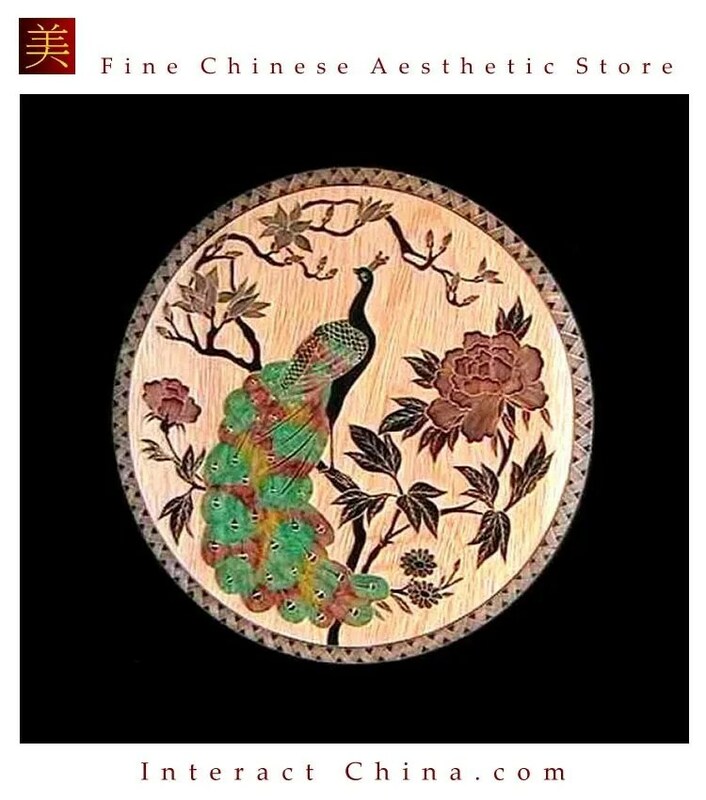 As a traditional handicraft art, Chinese embroidery has an important place in the history of Chinese art and the textile industry. 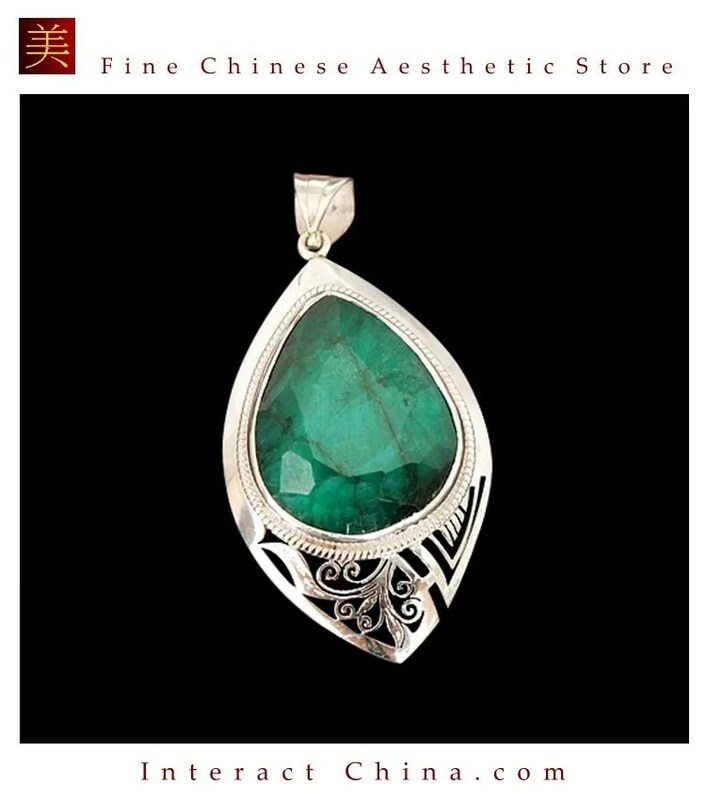 Throughout its history and even today, it is still improving technically and is renewed for the new aesthetic designs . It is practiced throughout China and has different characteristics depending on the region, among which we invite you to discover the four best known modern schools. Suzhou embroidery, which dates back 4000 years, is considered one of the four main schools of this Chinese handicraft, along with those in Hunan, Guangdong and Sichuan. All of the works are handmade on a silk material such as taffeta, satin and raw silk. 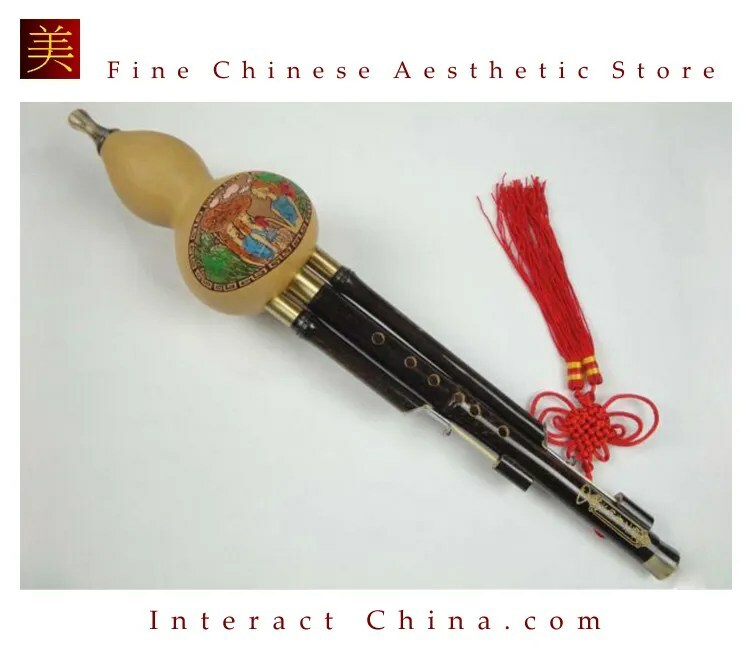 The Suzhou School is renowned for the finesse of its products. 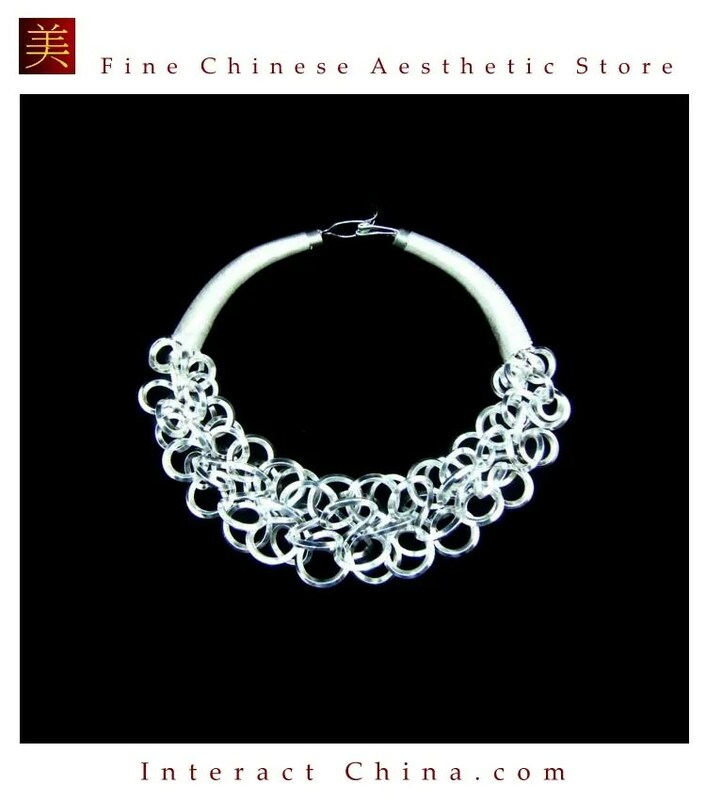 To obtain the desired artistic effect, a silk thread is subdivided into 2, 4, 6, 8 or even 48 strands, each as thin as a single silk fiber. 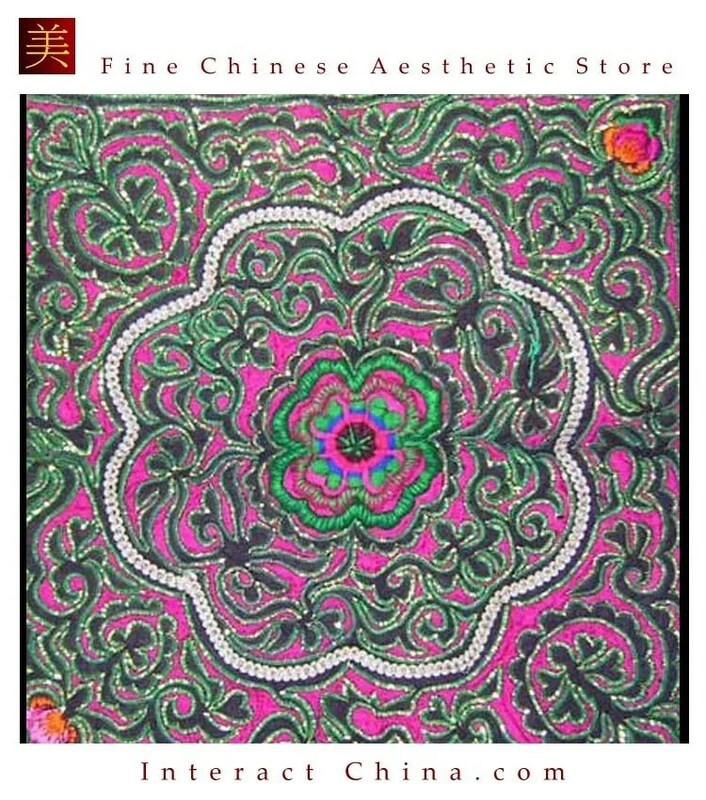 Suzhou embroidery now has 40 styles instead of the traditional 18, while silk threads have six thousand subtle nuances. 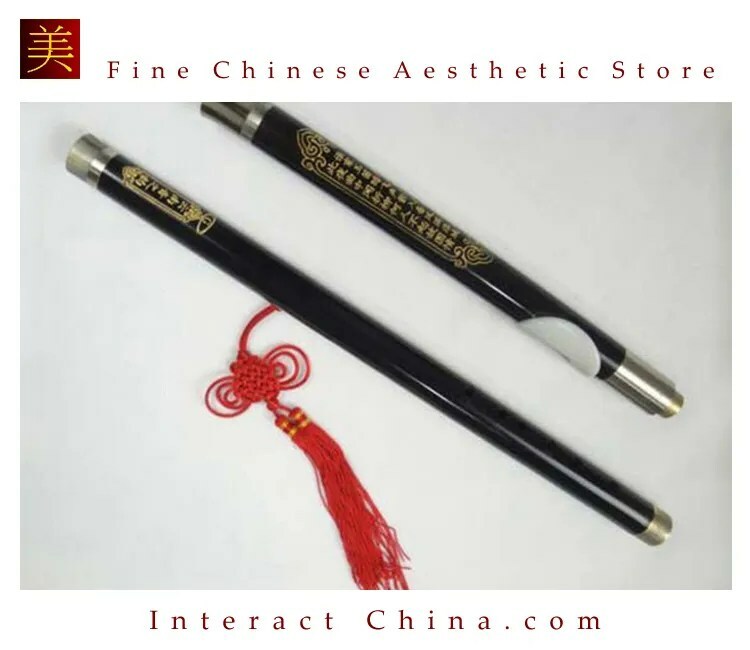 Consequently, almost all drawings such as traditional Chinese paintings, oil paintings, gouaches, color photos or calligraphy, can be reproduced using Suzhou embroidery. 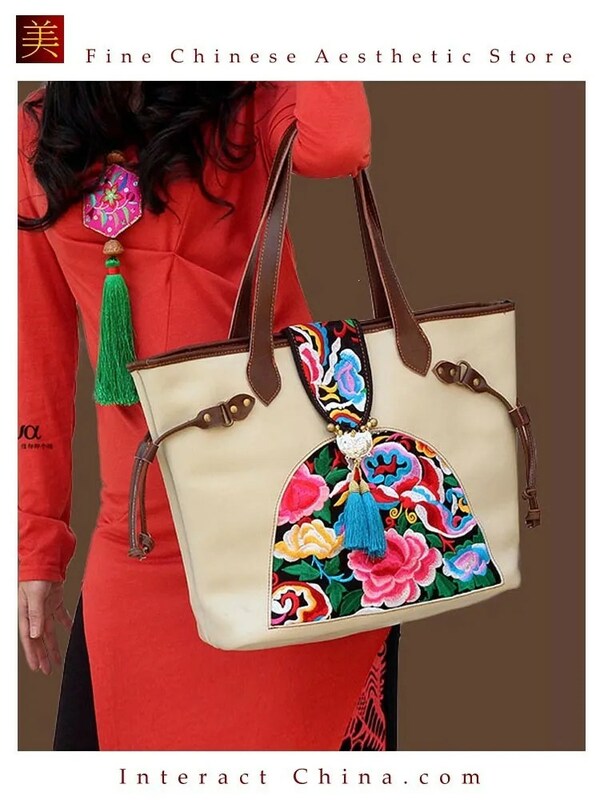 Yue embroidery refers to embroidered work done in the Guangdong Province. 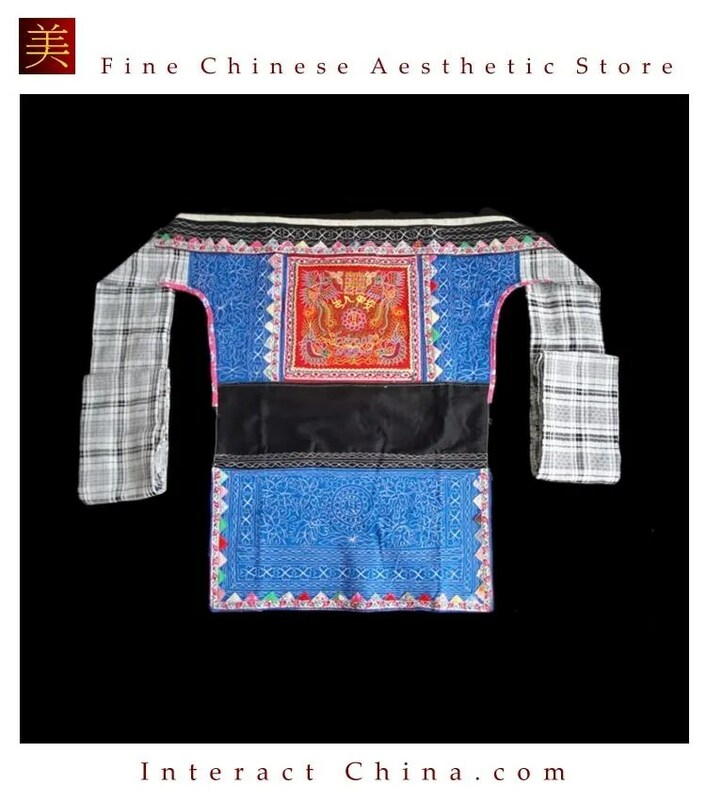 It is said that this style of embroidery was originally created by the Li ethnic minority about 2,000 years ago. 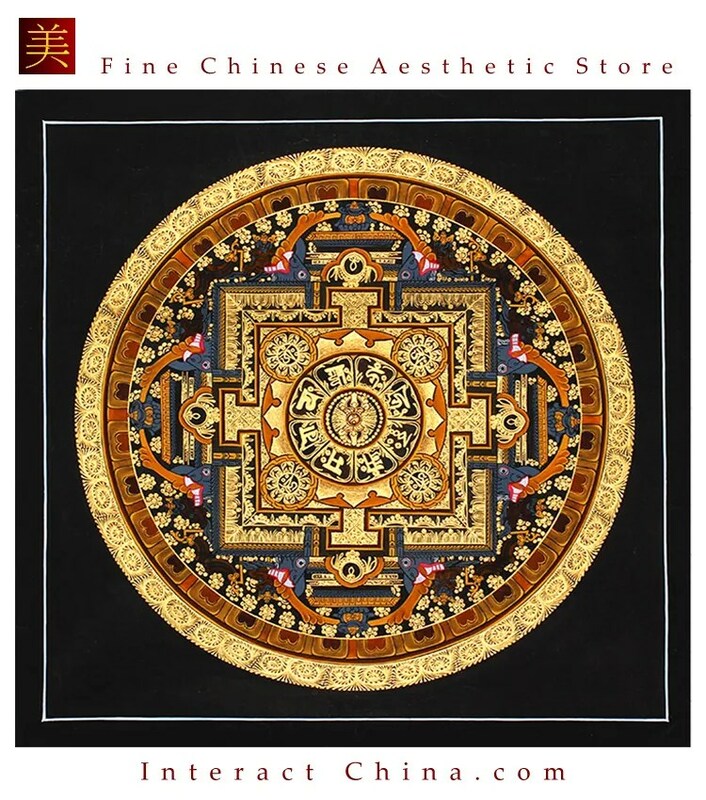 Yue embroidery is best known for its ingenious designs that incorporate auspicious symbols and best wishes into its embroidery work, and it acts on the merits of various artistic forms such as painting and folk-art paper cutting. 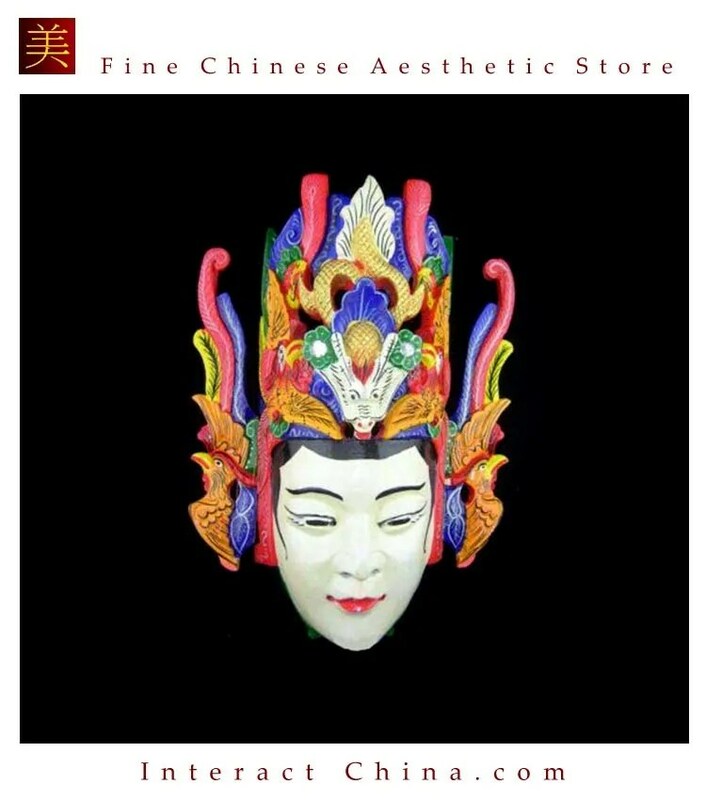 The Yue embroidery works collected at the Palace Museum (Forbidden City, Beijing) are the most representative and the most numerous works of this embroidery school. 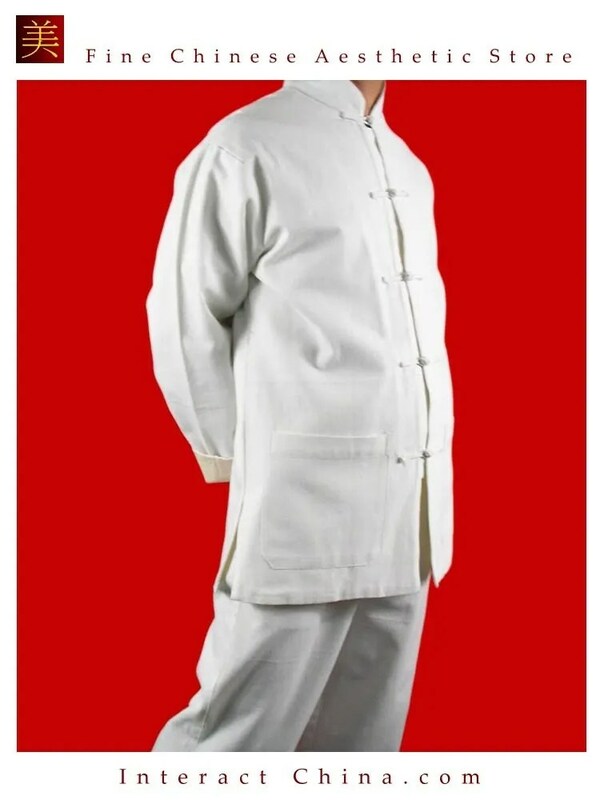 There are two branches of the Yue Embroidery School which are “Chao Embroidery” and “Guang Embroidery”. 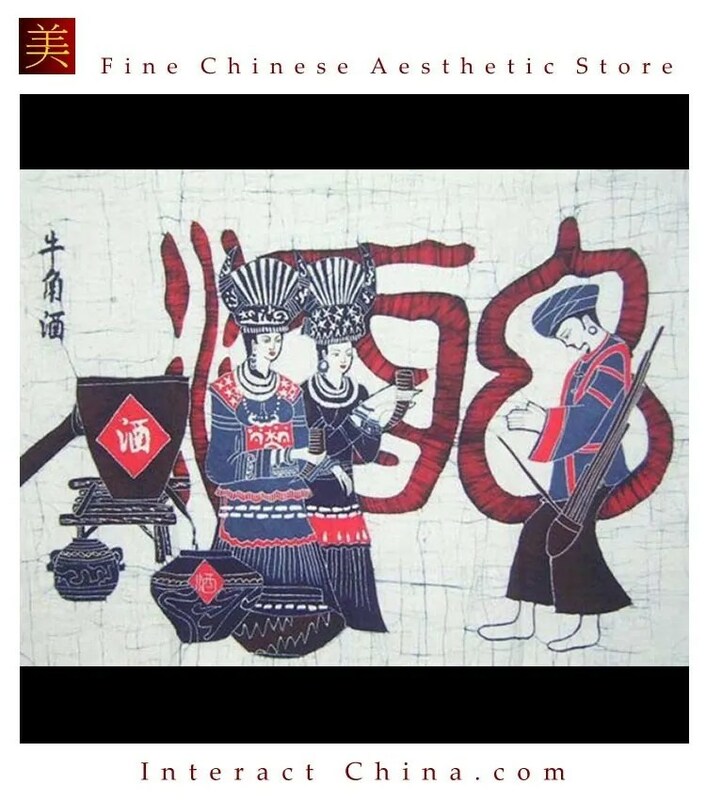 In 2006, the “Guang Embroidery” was included in the representative list of the national intangible heritage and became an art protected by the Guandong Province as traditional folk culture legacy. In this style of embroidery, satin and colored silk are the main materials. The unique sewing methods and embroidery techniques contribute to its expressive and artistic effects. La broderie Shu est utilisée à la fois sur des pièces artistiques et sur des objets qui peuvent servir chaque jour. Des dessus de lit, des draps, des pantoufles, des vêtements peuvent être brodés en style Shu apportant couleur et beauté à l’utilisateur. De plaisantes pièces d’art sont également produites dans le style Shu. Elles peuvent être comprises de tentures murales, de paravents ou de rideaux. Les couleurs riches et les images vivantes que l’on trouve dans la broderie Shu sont censées rappeler au spectateur le plaisir que l’on peut trouver dans chaque chose vivante. 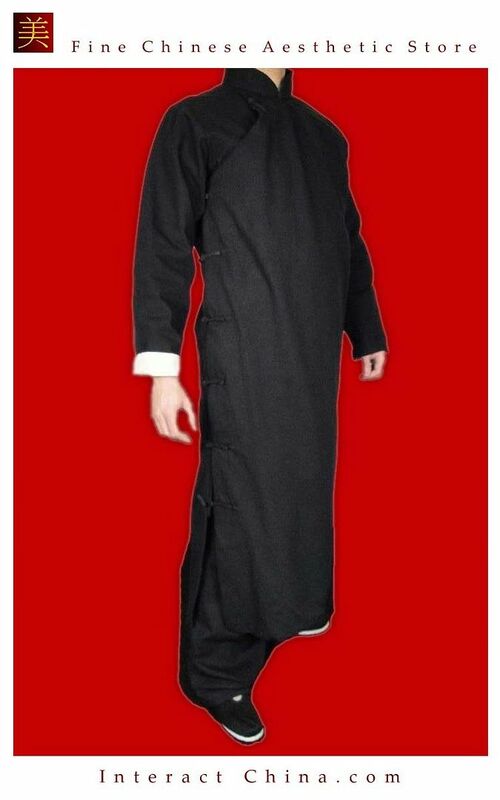 C’est peut-être pour ce plaisir que la broderie Shu reste populaire de nos jours. 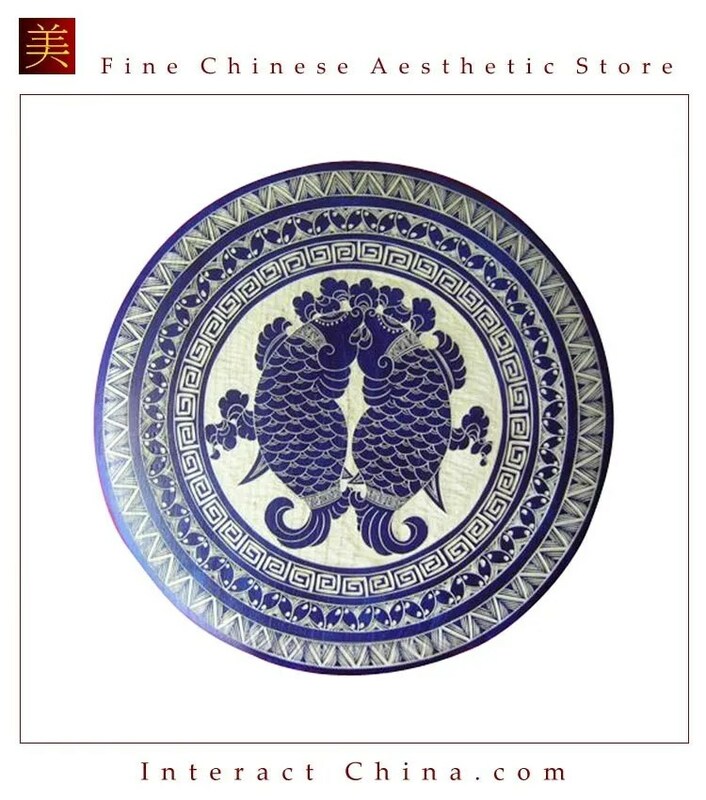 Some artisans sum up the Shu embroidery as “rigorous and fine points, clear and elegant colors, along with beautiful and regular lines “. 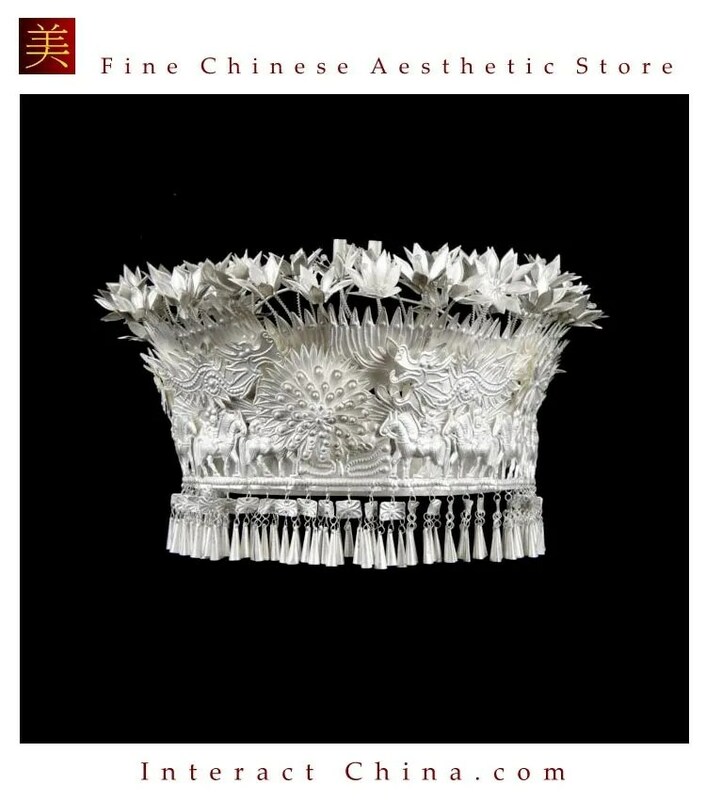 Shu embroidery is used for both artistic works and objects that can be used in everyday life. 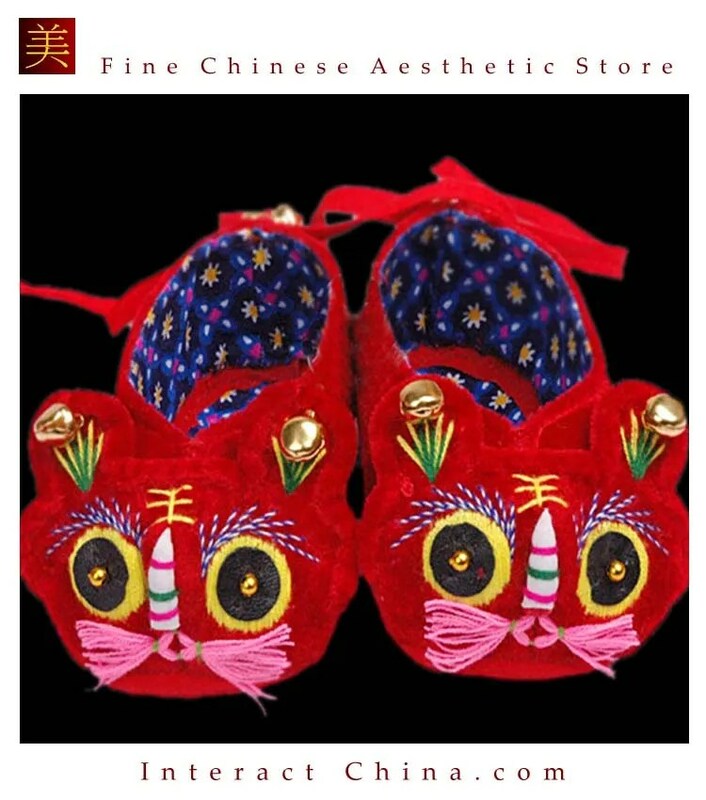 Bed covers, sheets, slippers, and clothes can all be embroidered in the Shu style, bringing color and beauty to the user’s possessions. 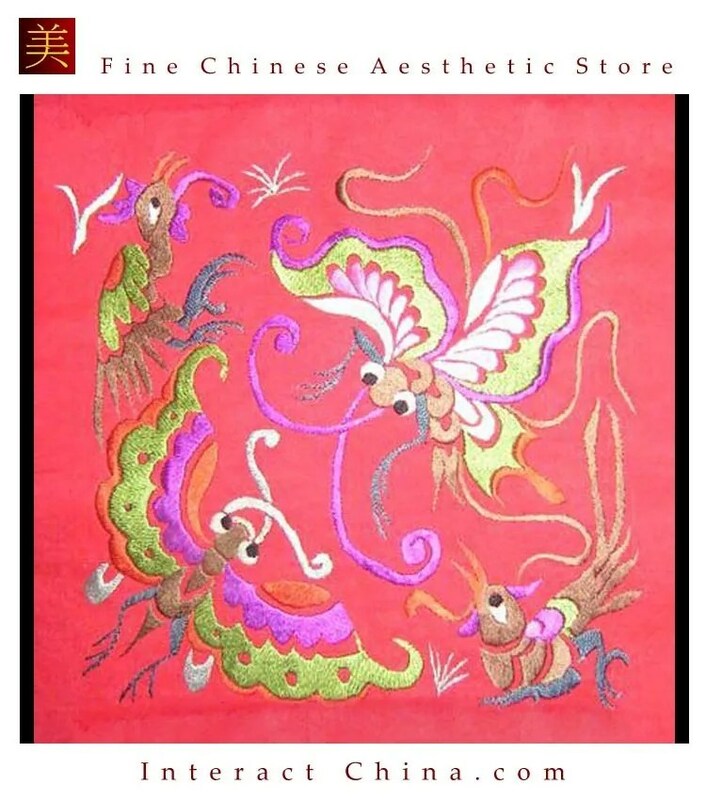 Pleasant art works can also apply embroidery in Shu style, like wall hangings, screens or curtains. The rich colors and vivid images found in Shu embroidery are meant to remind the viewer of the pleasure that can be found in daily life. 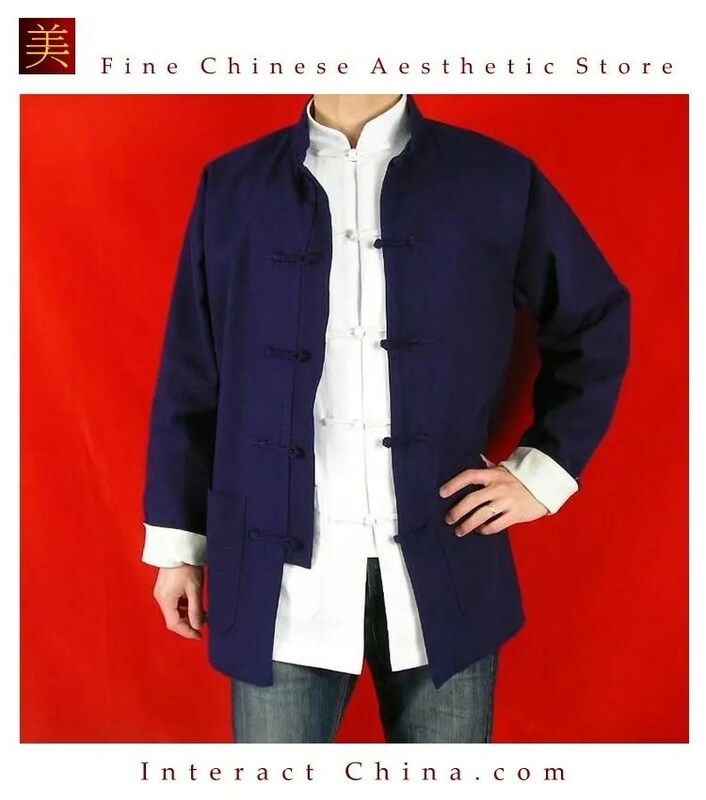 It is perhaps for this reason that Shu embroidery remains popular today. 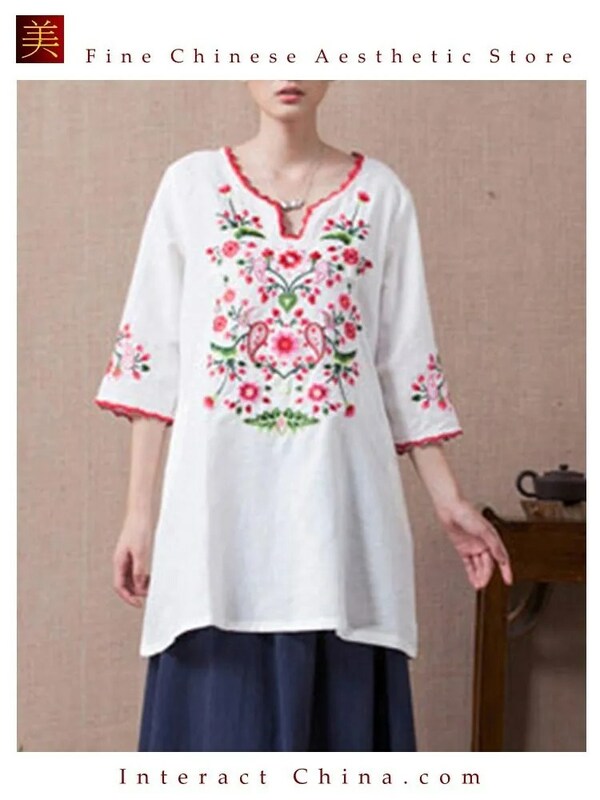 Xiang embroidery is the general term given to embroidered work produced in Changsha and the surrounding areas (Hunan Province). 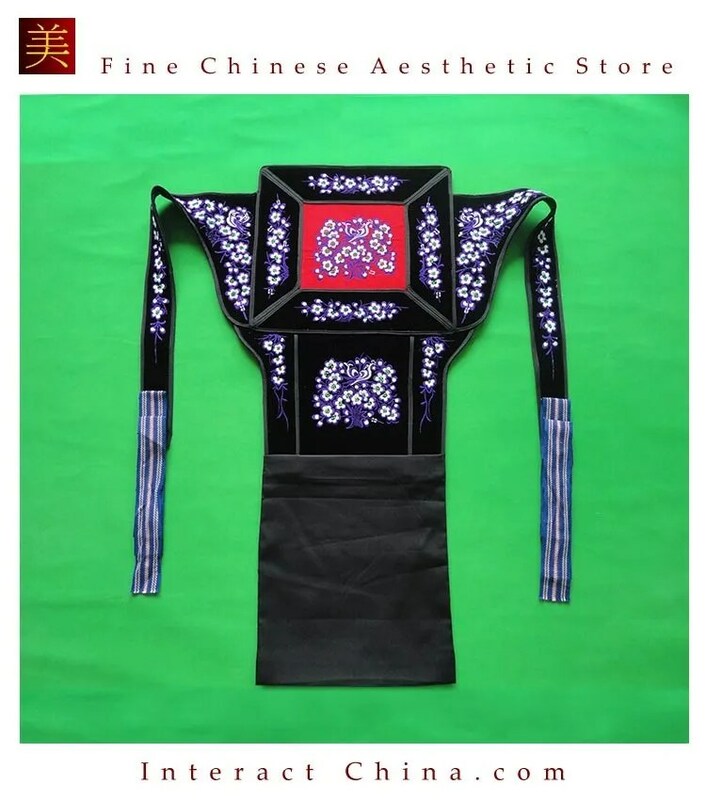 This style of embroidery developed from folk Hunan embroidery and absorbed the very essence of embroidery schools like Su and Yue. 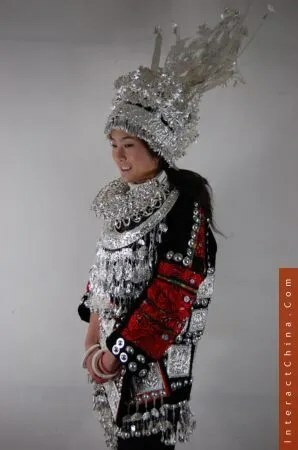 The unearthed embroidery from tombs of the Chu Kingdom(1115BC-223BC) in 1958 and the 40 embroidered dresses dug out from Mawangdui tombs in Changsha in 1972 indicate that Hunan embroidery techniques reached a fairly high standard over 2000 years ago. 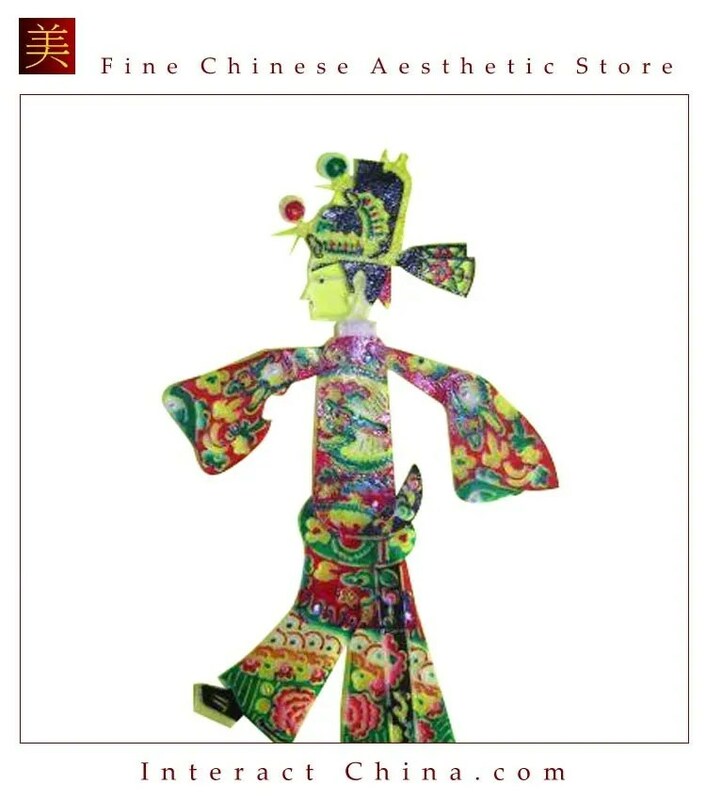 During its long history, Xiang Embroidery developed a unique style, relying on traditional features of Chinese paintings. 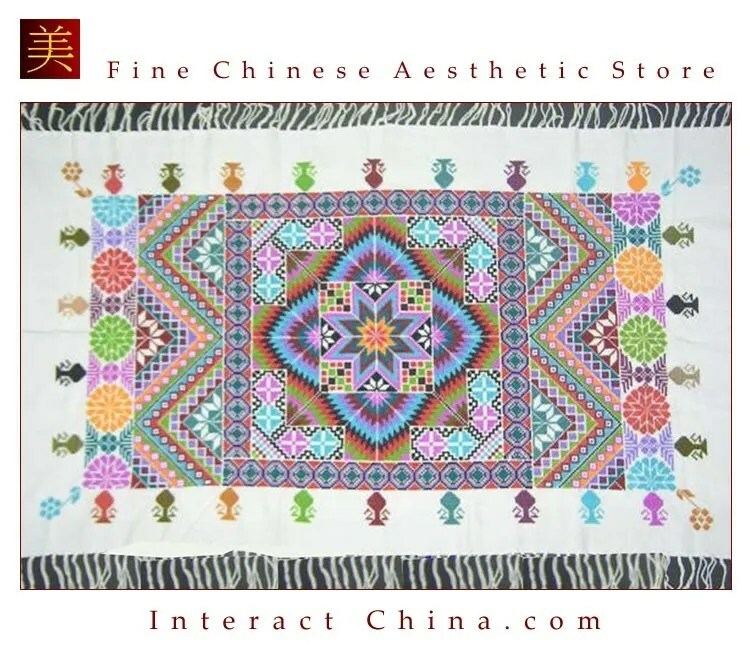 The Award of Excellence and the First Prize were awarded to Xiang Embroidery, at the Turin Exhibition (Italy) in 1911 and at the Panama World Fair in 1933 respectively. 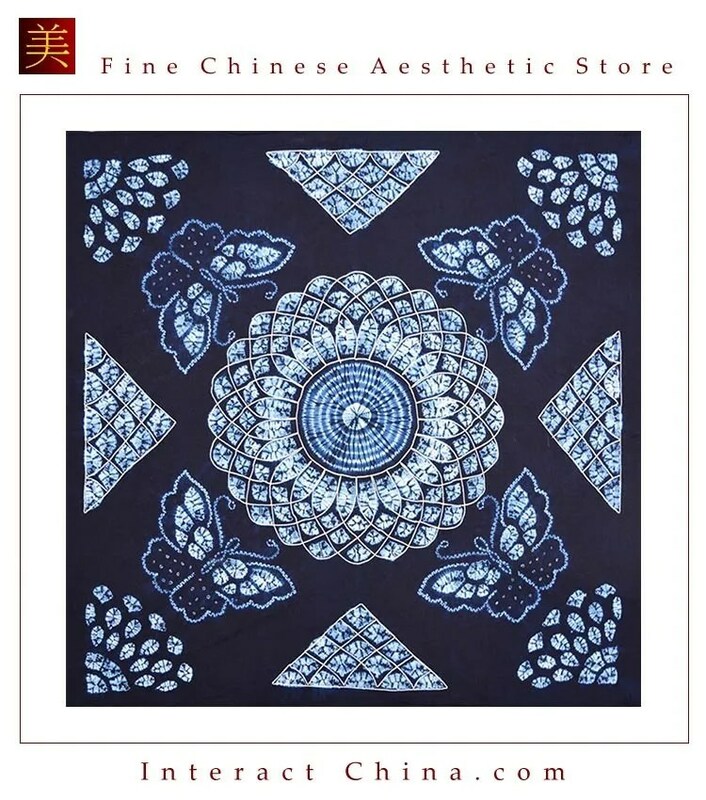 Inheriting styles and inventions from long-standing embroiderers and incorporating modern cross-cultural designs, today’s Chinese embroidery has a new development for new designs and modern products, not only for its local specialties, but also for its universal aesthetic traits. 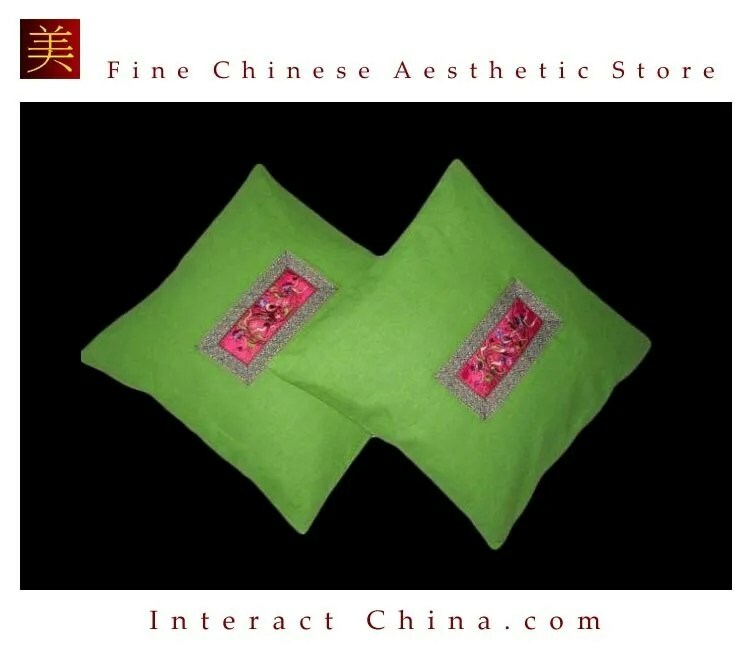 Aileen & Norman co-founded Interact China in 2004 with specialization in fine Oriental Aesthetic products handmade by ethnic minorities & Han Chinese. 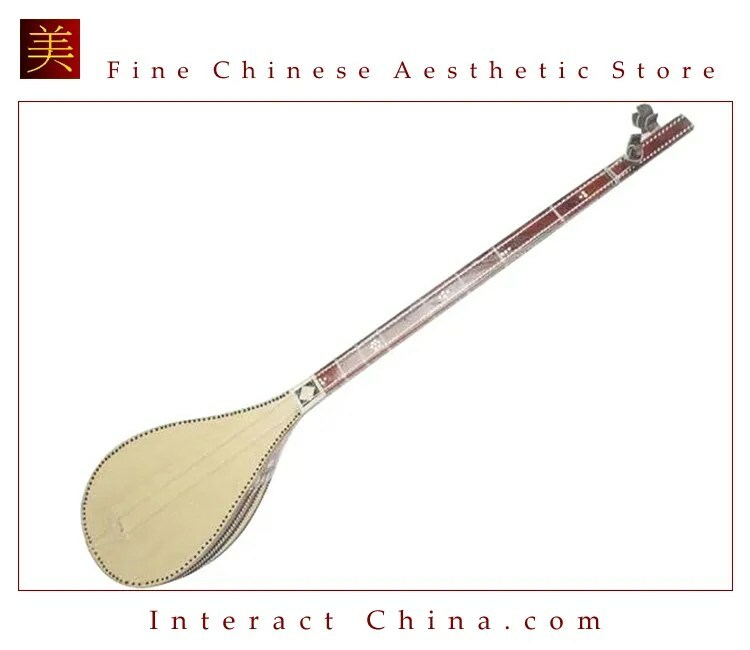 Having direct partnerships with artisans, designers, craft masters and tailors, along with 10 years solid experience in e-commerce via InteractChina.com, we position well to bridge talented artisans in the East with the rest of the world, and bring you direct finely selected products that are of good quality and aesthetic taste. 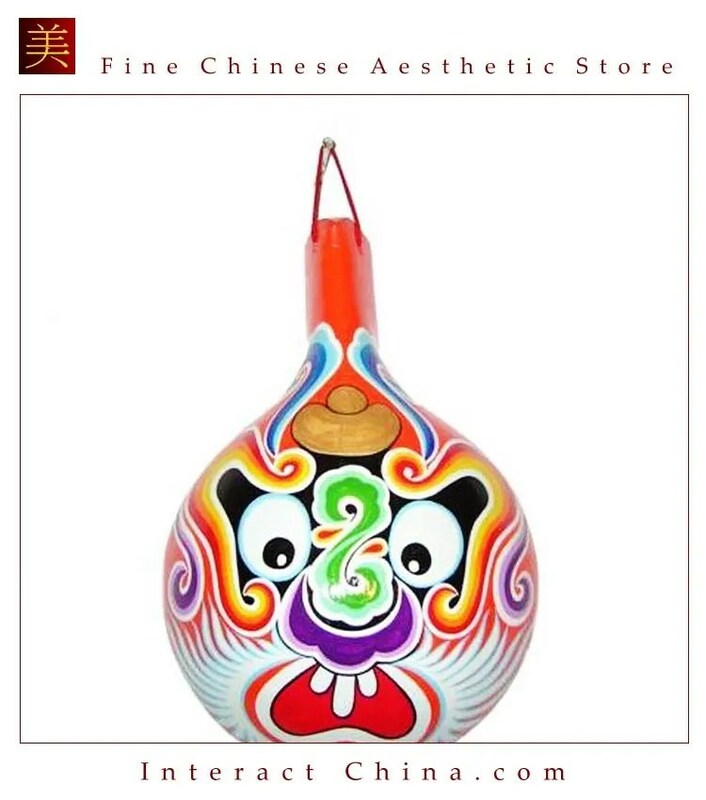 So far we carry 3000+ goods covering Ladies Fashion, Kungfu Clothing, Home Furnishings, Babies & Kids, Painting Arts, Textile Arts, Carving Arts, Tribal Jewelry Art, Wall Masks and Musical Instruments. Our team speak English, French, German, Spanish and Italian, and serve customers worldwide with passion and hearts. 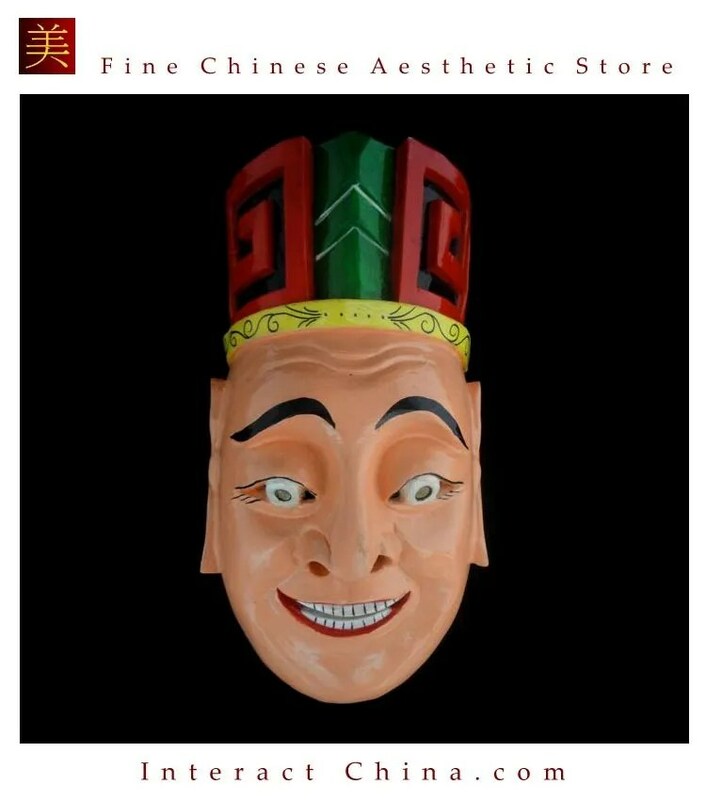 If you have passion to write about Oriental Aesthetic in Fashion, Home Decor, Art & Crafts, Culture, Music, Books, and Charity, please contact us atbloggers@interactchina.com, we would love to hear from you!